Natural Pools has an expert team of pool designers, engineers and builders that can design, install and maintain award-winning swimming pools to suit any requirement. We can also construct a pool that has been designed by a third party. 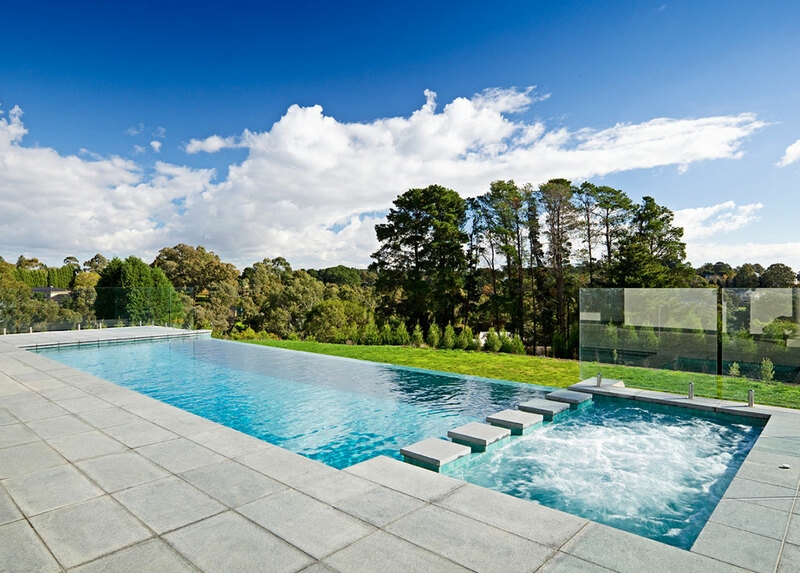 From stylish residential pools right through to modern, state of the art architectural pools for commercial applications, you’re sure to be satisfied with the results we produce. Why Choose an Architectural Pool? An architectural pool will imbue your home with exceptional style, improving overall aesthetics while providing you with a functional swimming pool. An attractive, well-designed pool can also add value to your home while increasing desirability, ensuring your house won’t be sitting on the market for long if it’s ever put up for sale. 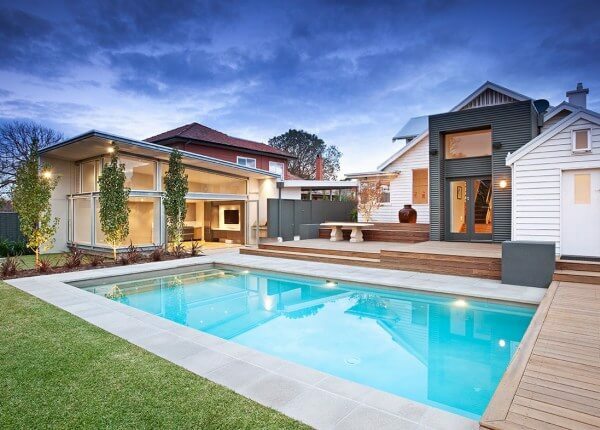 For quality design and installation of am architectural swimming pool for your Melbourne home, get in touch with our expert team of pool builders today. Call us on (03) 9555 2215, or fill out our convenient online contact form. Learn more about the concept and creation of our pool build process or click on the images below to view some of the architectural concrete swimming pools we’ve built for our happy customers in the past. Make sure you give us a call for an obligation-free quote. 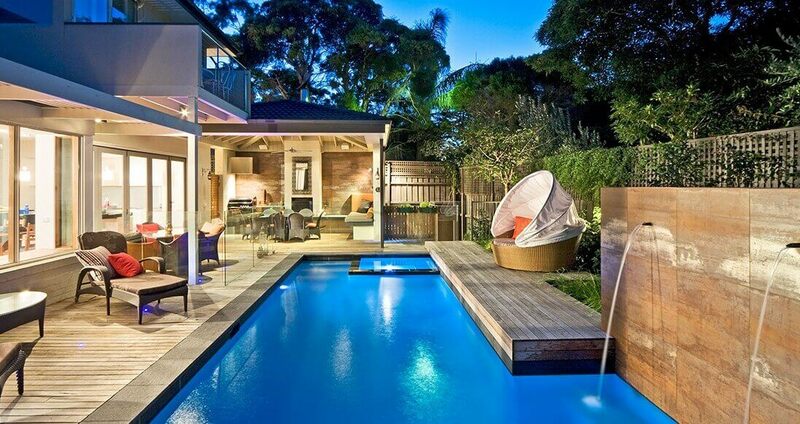 Some of the pool installations above include a spa. We have prepared an article for you to learn more about inground spas and pool&spa combos.